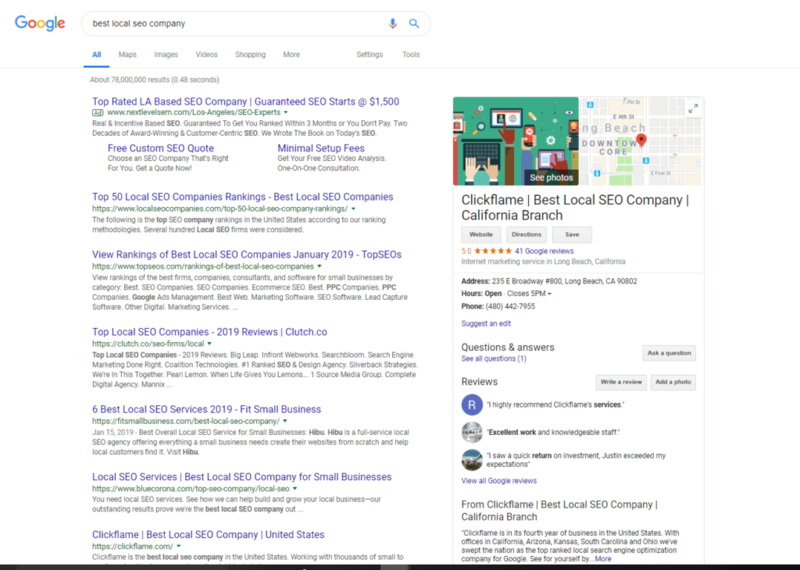 Having been asked by a potential client yesterday about what makes us the best local search engine optimization company I wanted to take a moment to outline what our best local seo strategy really was. One of the main reasons we are able to outperform our competition as well as our clients competition on a daily basis is attention to detail. Above and beyond the below steps we also take it is really important to pay attention to every detail about your company online. Without exception, everything about your business online will affect your ability to organically rank for valuable keywords. Setting up a Google My Business Page can be the simplest process, or the most complex. This can depend on several factors, including the kind of industry you are in and whether or not your are a home based business. 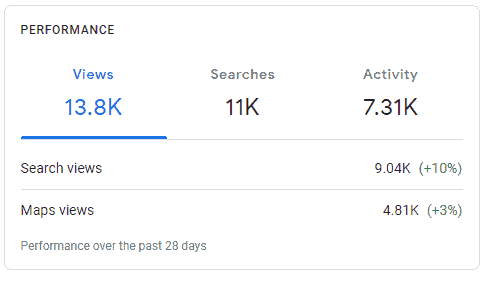 We start with Google My Business Page optimization first because this is where the most people online choose from when looking for a local business in your area. After getting your Google My Business page set up Google will then index the web to find other places that your business is listed. These are called directory citations. You can check your current directory citations for accuracy here. Accuracy of your name, address, phone number and hours of operation to name a few points is crucial to getting your business to rank for keywords in Google Search. Where most search engine optimization companies use sites like Yext.com and Synup.com to build a set of directory citations and then just add new content to the same ones you should be building new citations every month or at least every quarter. By adding new citations this is an easy way to quickly be deemed more relevant in Google search than your competitors. Be careful you are not adding more than about 70 directory citations in the first month and afterwards, no more than 20 to 30 a month after that. Doing less is okay, but doing to many will result in a spamming approach which could result in an actual loss in rankings. In the search engine optimization industry, we all know how important content is. Targeting blog articles about the geographical location your services are in and a deeper dive with relevant information about what you do can be a quick way to rise in rankings. Linking those blogs to service pages and other related blogs on your website further anchors the relevancy you offer to a search engine visitor by establishing a semantic cloud of information around the links internal to your site. Here at Clickflame, we go one step farther and build guest posts of highly relevant content and then link them to very relevant blogs on your website, we call these parallel back links. Regardless of how great your content is, it is better to put out the best content that you can rather than put out nothing at all. An often overlooked portion of a local search engine marketing campaign is the speed and performance of your website. While this is also a great step to improve organic rankings, it is also important because the better the user experience your website shows to people that came through your Google My Busines page, the better that page will rank in the local map pack. We like to check speed and performance on websites like GTmetrix.com and then repair all the issues so that your site is as close to a one second load time and 100% performance score as it can be. This is one of the main reasons that our company ranks all over the world for the phrase “best local seo company”. Hopefully, if you are a decent digital marketer this article was helpful to you. We also offer a series of done for you services if you need help. However, if you feel like you could just use some extra help and have some questions, please reach out to us at [email protected] and we’ll be happy to help. Please feel free to also send us any useful tips or tricks that you use that may be of help for this article. For all the companies out there just looking to rank better on their own business, stay tuned for more detailed articles about how we do what we do!